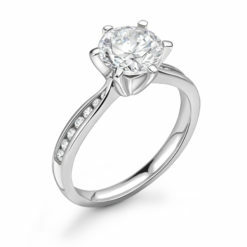 When we produced the Bravo, we had no idea it would be more successful than we predicted. 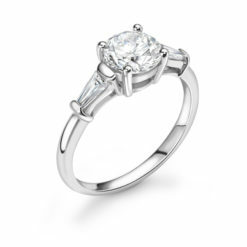 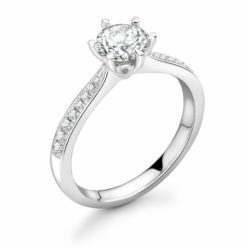 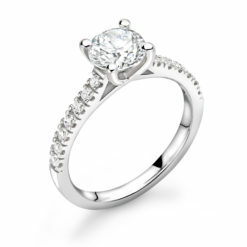 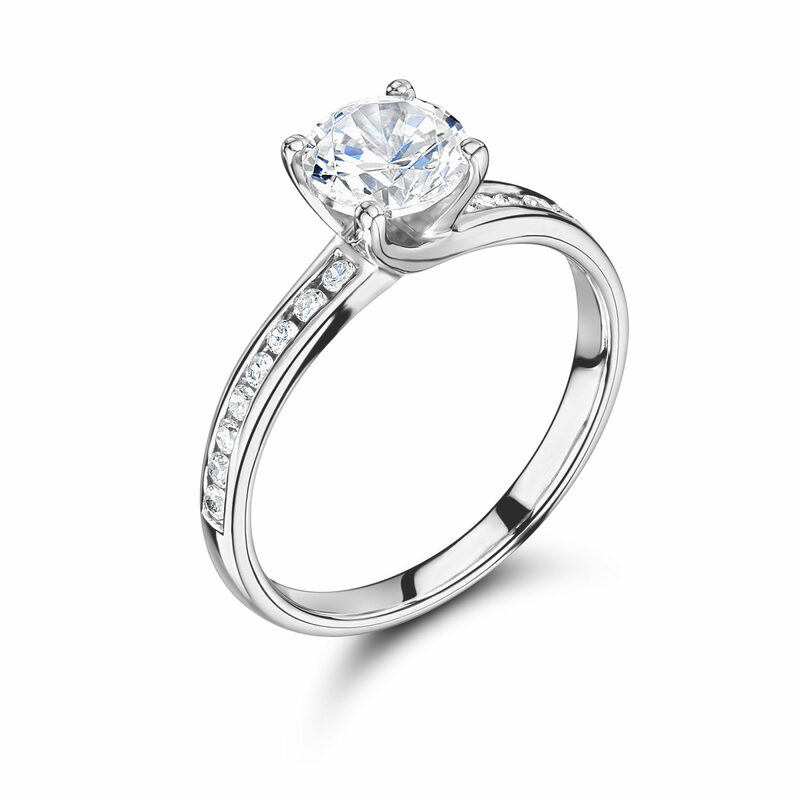 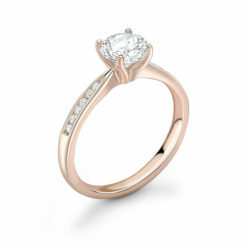 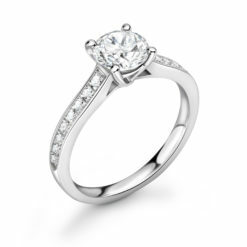 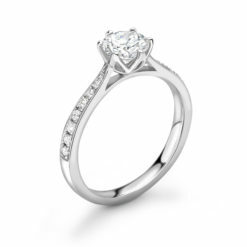 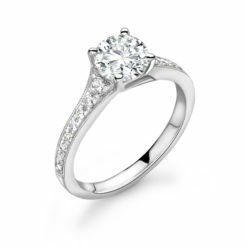 The uniformed band, the light metal touch, it only made sense the round brilliant cut diamond sits proudly in the ring. Ideal proportion add to the simplicity of this gorgeous ring, Bravo.